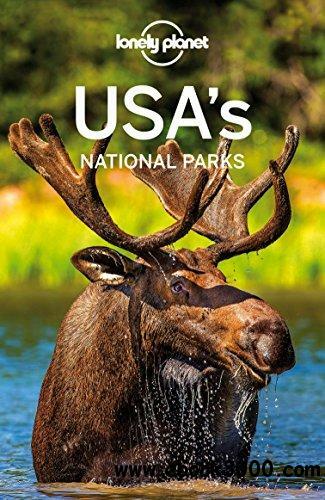 Lonely Planet USA's National Parks is your passport to the most relevant, up-to-date advice on what to see and skip, and what hidden discoveries await you in all 59 of the USA's nationally protected lands. Catch the country's 'first sunrise' from the top of Cadillac Mountain in Acadia, take the drive of your life on the Going-to-the-Sun Road in Glacier, and climb the otherworldly rocks of Joshua Tree; all with your trusted travel companion. Discover USA's natural treasures and begin your journey now! The Perfect Choice: Lonely Planet USA's National Parks, our easy-to-use guide, is perfect for those looking for a one-stop tool that helps you prepare for many trips to various national parks.